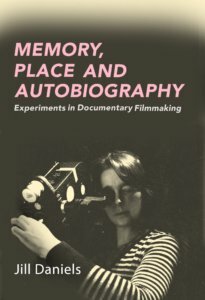 Jill’s new book – Memory, Place and Autobiography: Experiments in Documentary Filmmaking – has recently been published. 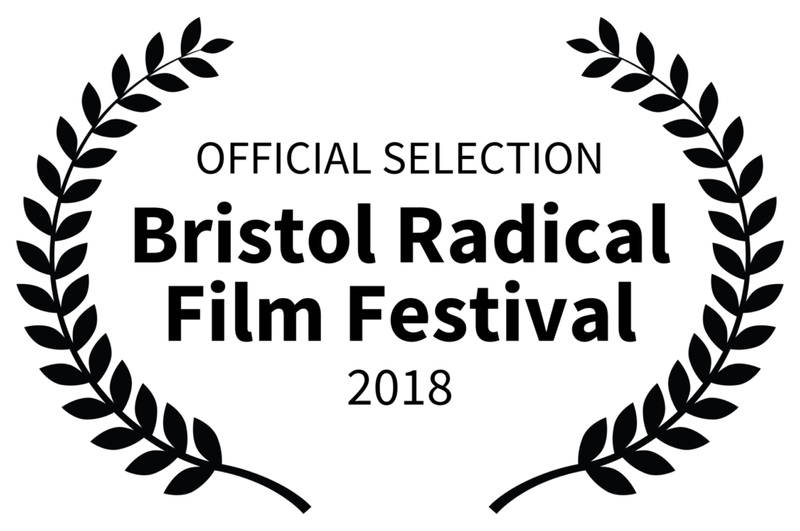 Jill’s latest film, Breathing Still , has won some lovely awards since its release. A trailer of my new film Breathing Still (8 mins) can be seen here. Breathing Still is a compelling portrait of Berlin, as the right-wing nationalist party the AfD wins members in Parliament for the first time. Weaving together her own voice-over, stills, archive and found footage, Daniels’ flâneuse, a follower of the Marxist revolutionary Rosa Luxemburg, who was assassinated by fascists nearly a century ago, explores Berlin’s memorials to Luxemburg and to the Jews who once lived there. 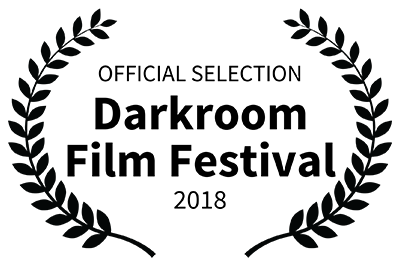 Jill’s film My Private Life II won the Best Experimental Film award at the 55th Ann Arbor Festival. 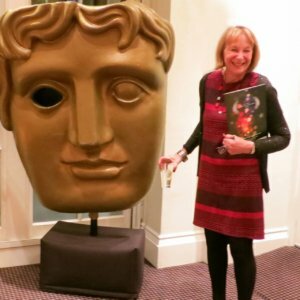 Jill’s last film, Private Life II, has been nominated for the Innovation Award at BAFTA. 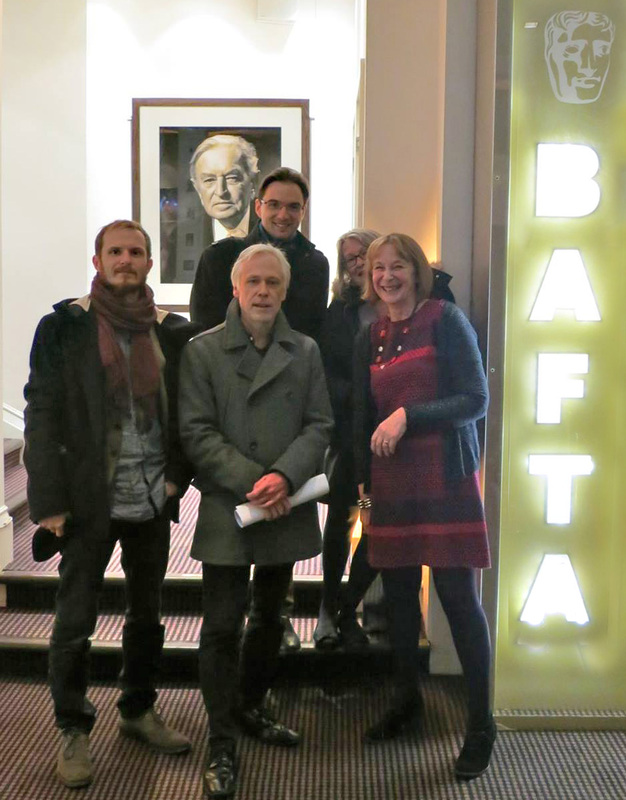 Recently a fascinating symposium was held in York on screenwriting and narrative technique for the essay film courtesy of BAFTSS Essay Film Special Interest Group. ​Thanks to Romana Turina for organising. 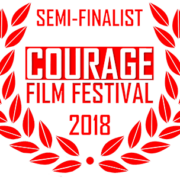 “Documentary award winner Jill Daniel’s poetic and often banal voyage of discovery takes her south to the French Riviera where in Menton and Castellar she discovers the villa used by writer Katherine Mansfield and kicks over the traces of a mysterious unsolved murder. ‘Exploring themes of displacement, migration and change, Creature of the Estuary takes us on an entirely different poetic journey, through the muddy netherworld of the Thames Estuary. This new work by Eelyn Lee evokes a creature made of fragments of memory and fear: a montage, part fantasy, part travelogue and part requiem’. 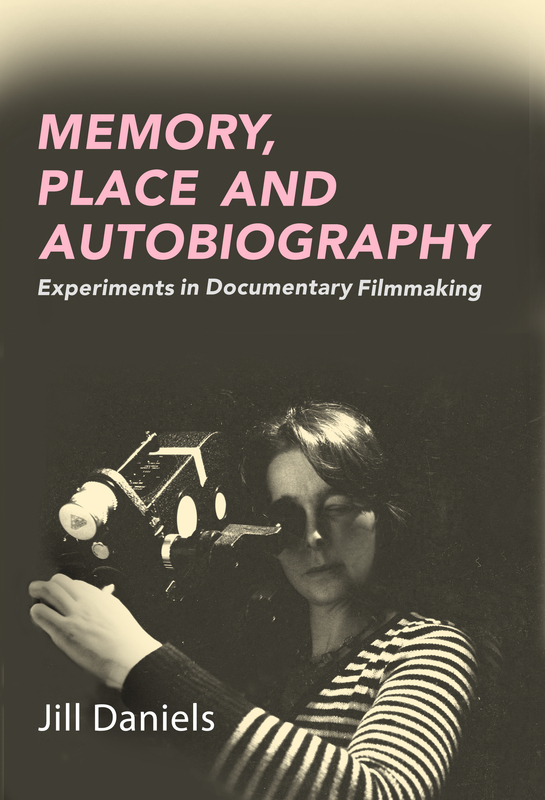 My article Blurred boundaries: remediation of found footage in experimental autobiographical documentary filmmaking will shortly be published in the new issue of Journal of Media Practice. It references My Private Life II and the installation work of Chantal Akerman. There are 50 online copies of the article for free download from the link below. Once they’re gone, they’re gone. A good night at AHRC Film Awards at Bafta. My Private Life II was nominated for the Innovation Award. 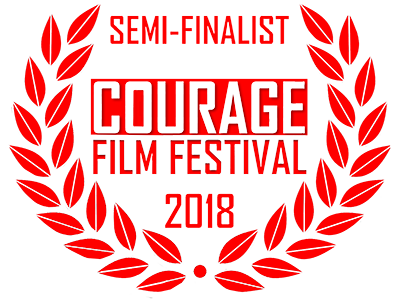 The judges called the film ‘innovative and moving’. Thanks to Catalin Brylla, Alan Gibson, Piotr Karter, Sandra Milner for all your help and support in making My Private Life II. My film My Private Life II (2015) will be featured in a programme of films ‘Filming the Personal’ at CCA in Glasgow, co-curated by Sally Waterman and me. 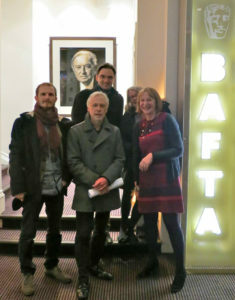 The programme was originally screened at Close-Up cinema in Shoreditch, London last April. Sally and I are taking part in a Q&A afterwards and we will be joined by filmmaker Duncan Cowles. I have curated a film programme with Sally Waterman, which explores the dynamics of paternal relationships and will include My Private Life II, the split screen version of My Private Life. 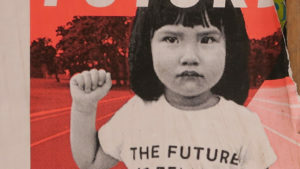 This event is held in association with the Moving Image Research Centre at University of East London and features work by the curators, as well as Duncan Cowles, Anthea Kennedy, Theresa Moerman, John Smith and Alia Syed. While I was in Toronto in August at the Visible Evidence XXII Documentary Conference I was interviewed for the Rogers TV Macedonian Channel about my film Next Year in Lerin, the film about Macedonian refugees from the Greek Civil War. The link is www.macedonianedition.tv and the link to the interview itself here. 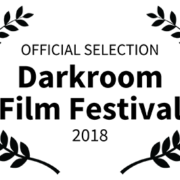 The Border Crossing won a prize at the Athens Ohio, International Film and Video Festival, Ohio, USA. 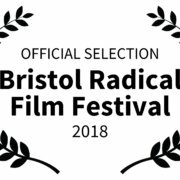 This festival has been going for over 30 years and is run by the fantastic Ruth Bradley so I am especially pleased. If you are in or near Athens, Ohio, USA today Monday 16th April The Border Crossing will be showing in the Athens Film and Video Festival at the Athena cinema at 3pm local time!! Not Reconciled will be showing at South London Gallery next Wednesday 18th at 7pm as part of Truth, Dare or Promise art and documentary revisited conference at Goldsmiths on 20th and 21st April. Also screening is work by Miranda Pennell, Minou Norouzi and Max Schleser. More screenings at South London Gallery on 19th. The full version of The Border Crossing is now up on Vimeo put up by the Annual Program Without Frontiers. Truth, Dare or Promise, a conference revisiting art and documentary, will take place on 20th and 21st April 2012. Co-organised by Royal Holloway, University of London, University of East London and University of Ulster. Taking place at Goldsmith’s, University of London. My new film the Border Crossing is ready! 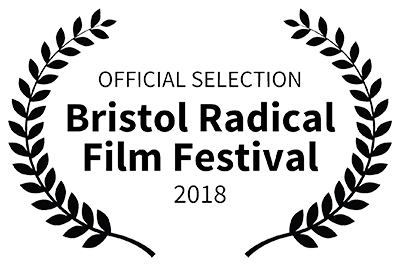 Watch this space for links to clips, screenings and details. In this evocative and unique film, award-winning filmmaker Jill Daniels explores her memories of violence 30 years ago hitchhiking through Spain. She decides to return to the Basque country to search for the places which she hopes will jolt her fading memory and lay the past to rest. But everything has changed, the borders between France and Spain have gone and with them the certainty that she was ever there. 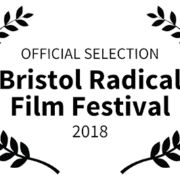 Merging past and present, documentary and fiction, she utilises her own off-screen voice and the voice of a young woman, Sian, who appears as her younger self. Together their off-screen voices build an imaginary visual world sometimes identical to what we are seeing, sometimes altogether different. As Daniels dives further into this world, she discovers other women, Maria and Aitziber who are also changed by violence and faces the growing realisation that the Basque country in its struggle for its own identity is marked by a continuing violence from long before her own journey. Maria is a photographer who lives alone and has survived a car that crashed while she was driving, killing her niece. Maria’s dead father survived the civil war in Spain and she holds on close to his prison diary. Aitziber is a young woman who spent five years in a Spanish prison and for five days after her arrest, was tortured by the Spanish police. Together these stories, these women, and the place where they live, builds an intense mosaic of impressions of the past and present. As Daniels comes to the end of her journey she realises she can’t be free of the past. She has come full circle. See the link http://www.macedoniantruth.org/forum/showthread.php?t=5016 to the Macedonian truth forum for a discussion about how the film was received. In January and February 2011, I am really delighted to announce that there will be commemorative 10 year “Director´s Cut” screenings to premiere Next Year in Lerin in Australia, in Sydney, Melbourne, Adelaide and Perth. These screenings offer a chance to meet me and to learn about the Macedonian ‘children’ exiled 50 years ago during the Greek civil war and still unable to reclaim their birthplaces. 3rd February in Adelaide at the Palace Cinama Nova, off Rundle St.
Tickets: www.palacenova.com and at the door. Tickets www.bocsticketing.com.au, bocs ticketing agents and at the Astor. Small Town Girl will be shown at the Plumstead Short Film Festival in South-East London in December. Next Year in Lerin has been updated 10 years after its first issue. It has much better sound and image quality and I have made changes to the narration. Check it out by ordering your new copy from the sales page of the website. I will have £2,500 worth of post production facilities at The Mill in London for my next film – The Border Crossing.